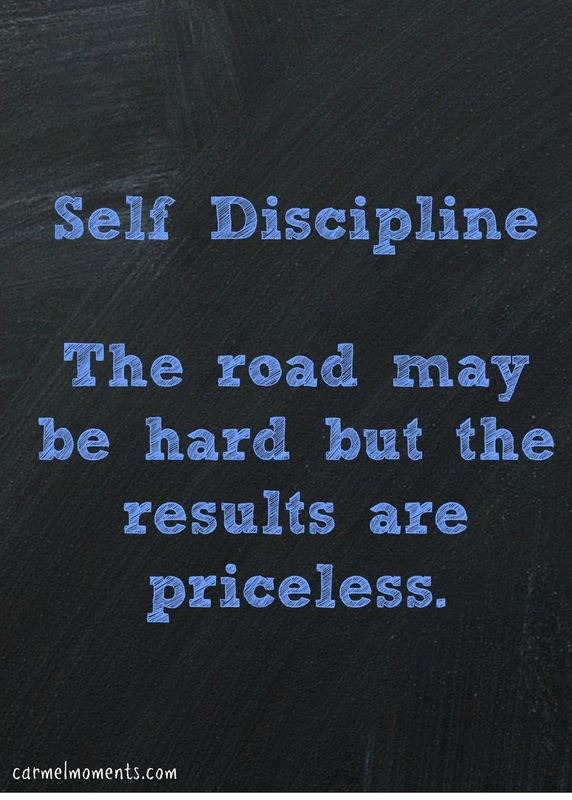 Myss Lafunky's Blog: Are You Disciplined? It’s a conscious control over one’s lifestyle; mental self-control used in directing or changing behaviour (I gleaned that from the Microsoft® Encarta® dictionary). The bible gives many instructions on how to live our lives as children of God such as: “this book of the law shall not depart out of thy mouth; but thou shalt meditate therein day and night . . .” and “pray without ceasing” among many others. But how many of us are committed to actually doing these? The issue is not with the clarity of the instructions or the resources to execute them because more often than not, we actually do execute them. I believe the culprit here is discipline. Where is the discipline to continue executing these instructions? Just like developing any skill that requires learning and practice over a period of time such as learning to become a computer programmer or a musician etc. developing into the fully grown adult believer in Christ requires us to learn and continuously practice the word of God. Not just when we feel sad or happy or when we are in a tight corner and things are not going our way but all the time. Consistently! Like athletes who control every bit of their lives to ensure that they are fit and fully prepared for a race or match, we believers have been called to a life of discipline, a conscious control of our lifestyle to ensure that we are not disqualified by God on any grounds. This is not to say that we are saved by being disciplined. No, we are saved by God’s grace and mercy but we remain saved by being disciplined in our commitment to God. Paul said: “I discipline my body like an athlete, training it to do what it should. Otherwise, I fear that after preaching to others I myself might be disqualified” (1Cor 9:27). The question for you today is: “Are you disciplined in obeying the word?” Have you been consistently studying the word, praying, evangelising, giving to the needy, reaching out to those in need of some form of support etc.? On a scale of 1 to 10, 1 being not disciplined at all and 10 being fully disciplined. What would you scale yourself? What would increase your scaling and what should you avoid? The Bible says in Pro 24:16 that even if good people fall seven times, they will get back up. Whenever you discover that you've stopped studying the Word or praying, that's the Lord reminding you to return to doing them. That won't be a good time to make excuses, simply take the cue and resume the study of the Word and prayer. 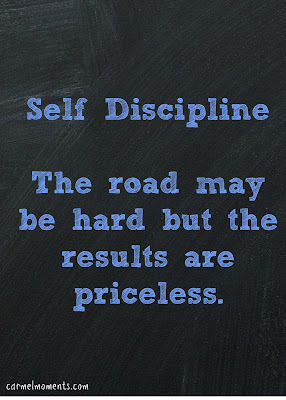 I'd like to encourage you not to give up when you find yourself stumbling regarding being disciplined. Rather than give up, return to it and put some more effort into doing it consistently. With all that said, you should also pray and sincerely ask God to help you as you decide to be disciplined in studying the word and praying.